Big news for the one and only Mr. Ronin Amadeus Bish! 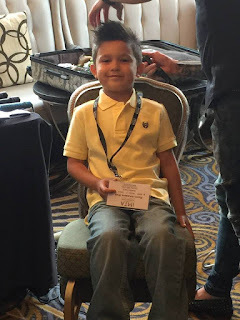 After just absolutely killing it at IMTA NYC 2015, he has signed with the excellent Frederick Levy of Management 101 LA! 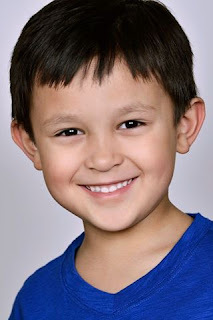 He was 1st Runner-Up Child Actor of the Year, 2nd Runner up in the all-important Most Sought After, won the Toys-R-US and Real People competitions, and thoroughly entertained all of his teammates. This guy is the real deal, full of creativity and charisma. 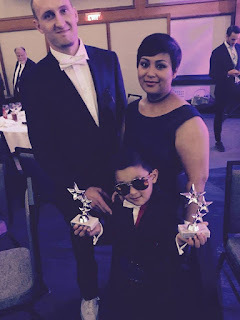 Congrats Ronin, from all your friends, fans, and family at Seattle Talent! « Seattle Talent’s Wilber Zalvidar!